An economist by profession, Dilma Vana Rousseff is the first woman to hold the office of the President of Brazil. She happens to be the 36th President of the country. Before becoming the President, she served as the Energy Minister in 2002 and the Chief of Staff to the President, Luiz Inacio Lula da Silva. Dilma Vana Rousseff was born on 14 December 1947 at Belo Horizonte in the south-eastern part of Brazil. 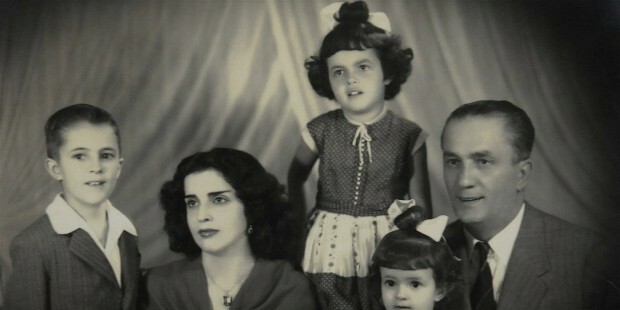 Her father, Pedro Rousseff, was an entrepreneur and mother, Dilma Jane da Silva, taught at a school. Dilma had two siblings, Igor and Zana Lucia, and all of them had a classical education. Rousseff received her primary education at a boarding school, Colegio Nossa Senhora de Sion. Later, she joined the Central State High School where she took an active interest in politics. She joined Workers’ Politics, a socialist outfit that believed in armed struggle. 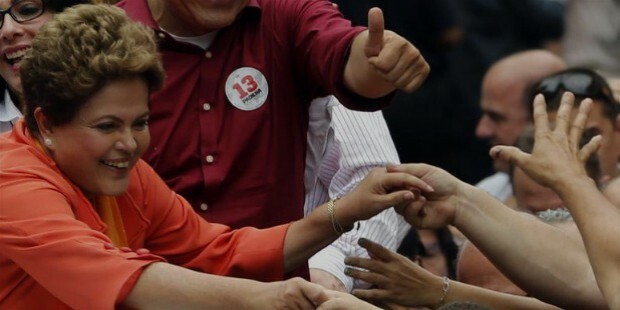 Rousseff finished her fourth semester at Minas Gerais Federal University School of Economics. The political turmoil in Brazil left its impact on Rousseff’s career. She belonged to VAR Palmares, the political-military organization which was engaged in carrying out several revolutionary schemes. 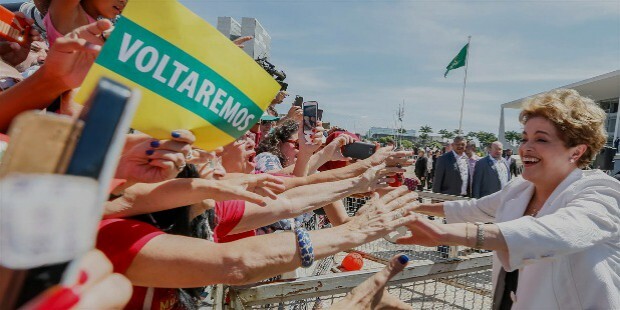 According to the secret police report and the opinion of the Attorney that prosecuted VAR Palmares, Rousseff was “one of the brains” of the militant schemes and was described as the “Joan of Arc of subversion”. 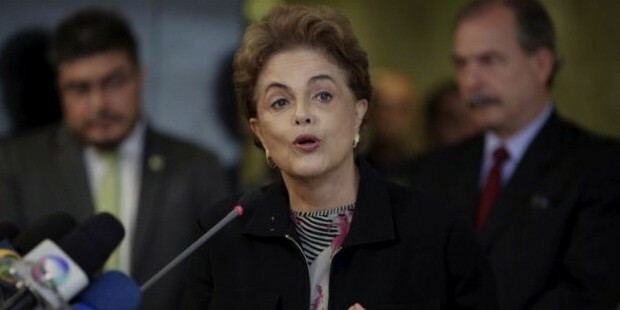 Due to her involvement in subversive politics, Rousseff was expelled from the Minas Gerais Federal University. She joined the Rio Grande do Sul Federal University and graduated in 1977. The graduation brought her the first job as an intern at the Foundation of Economics. Rousseff was appointed as the Municipal Secretary of Treasury in 1985 and remained in the post till 1988. In 1993, she took over as the State Secretary of Energy and served till 1994. Once again she was appointed to the same post in 1998 for four years. In 2003, Rousseff joined the government as the Minister of Energy for two years. In 2005, she took over as the Chief of Staff and remained in the post till 2010. 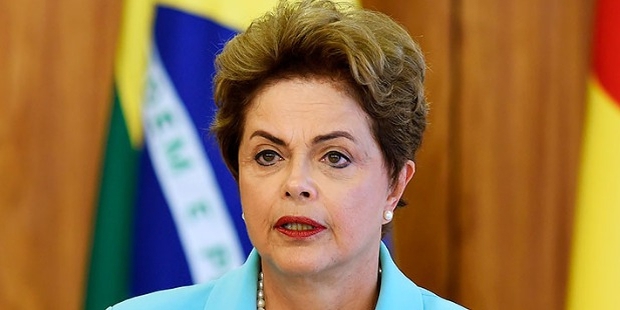 On 1 January 2011, her political career reached its peak when she took over as the President of Brazil. She is in the same post till date. In the course of her apprenticeship in the underground political movement, Rousseff married Claudio Galeno de Araujo who was a journalist by profession. The marriage broke up in the early 1970s and she developed a relationship with Carlos Franklin. In 1976, a daughter was born to them. This marriage also ended in divorce in 2000. 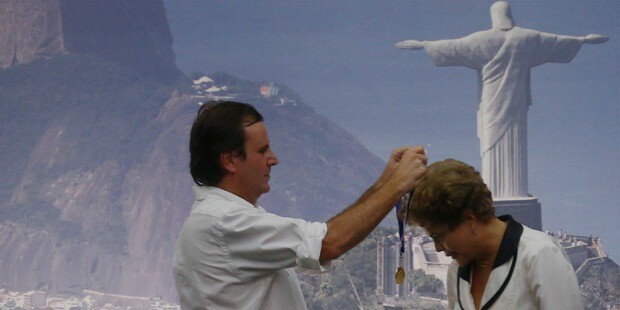 Rousseff is fond of history and opera. Greek mythology is of particular interest to her. Dilma Vana Rousseff won the Woodrow Wilson Award in 2011 at New York City. She got the Cordon of the Order of Stara Planina Award from Bulgaria. In 2014, Spain conferred Knight of the Collar of the Order of Isabella the Catholic on Rousseff. Besides the above, she was ranked fourth in Forbes’ 2014 list of the Most Powerful Women of the World.